Come and explore all that Oxtongue Lake has to offer you as a tourist, cottager or permanent resident! 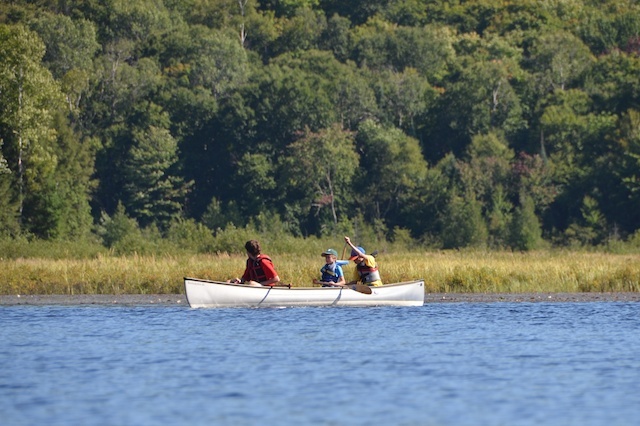 If you are adventurous, Oxtongue has canoeing, kayaking, paddle boarding, boating, hiking trails, fishing, and snowshoeing, as well as snowmobiling trails. 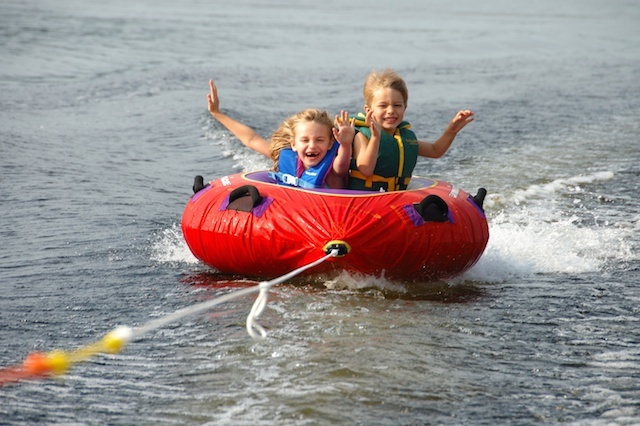 With an outfitting store, a general store, and many resorts all right on the lake offering their own amenities you can be well equipped to satisfy any adventure. 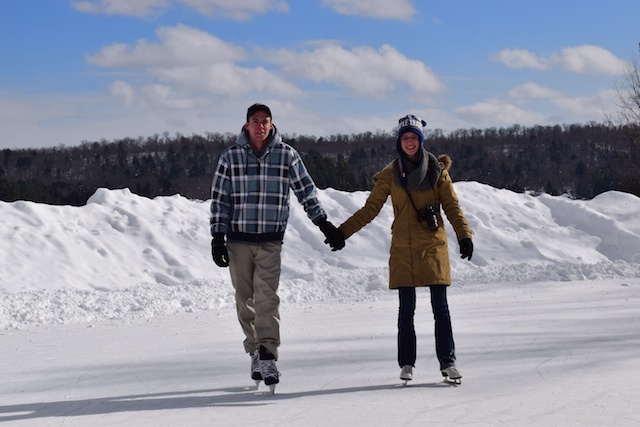 Not far you can also go downhill skiing, snow tubing and tree-top trekking or climb an old fire tower. If you prefer a more mellow approach, relax on our beautiful sandy beaches, happy hour with your neighbours, take a picnic to one of the designated picnic locations, hit one of the golf courses or spas nearby, or peruse the nearby art, gift shops and library. If you are a painter or photographer looking for inspiration, there is no need to look further. 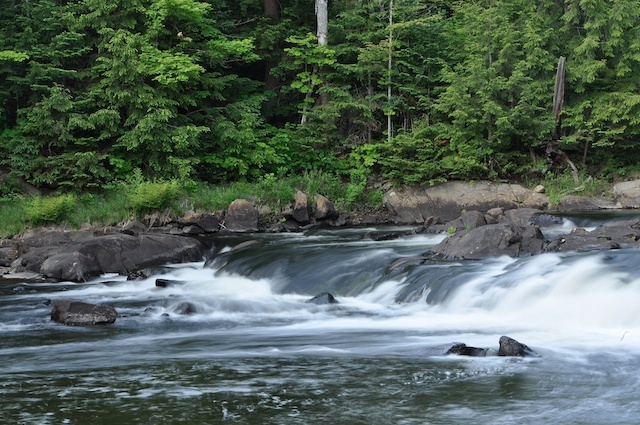 Not only are the Oxtongue Rapids and Ragged Falls painted and photographed by people all over the world, Canada’s very own Group of Seven and Tom Thomson painted upwards of 70 paintings in the Oxtongue Area. 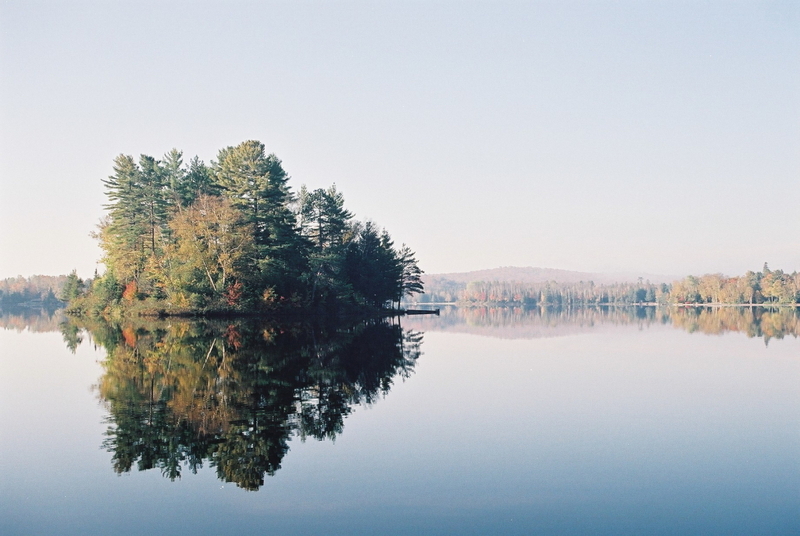 Our Oxtongue Lake for Arts and Culture celebrates and highlights the ongoing connection of art, community and the beautiful environment surrounding Oxtongue Lake. 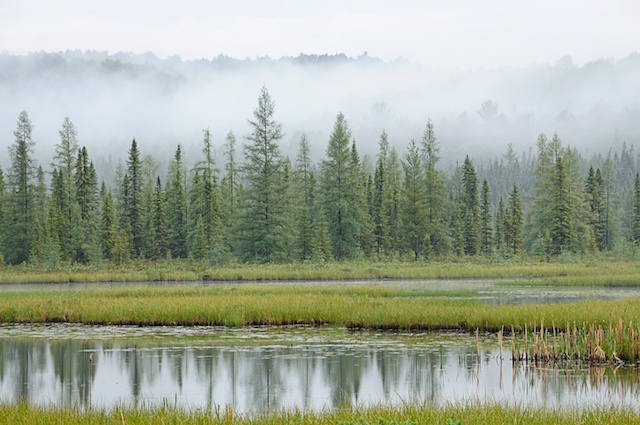 Want to explore Algonquin Provincial Park? 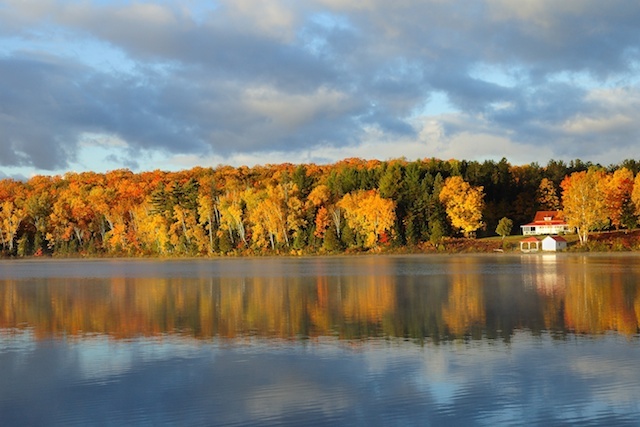 Oxtongue’s location is right next to Algonquin Park, which makes us ideally situated for anyone to enjoy quick access to Algonquin Park’s interpretive walking day trails, hiking trails, mountain biking trails, cross-country skiing and dog sledding. And you can’t forget the many canoeing and boating opportunities, including overnight ones. We are fortunate to enjoy the sprawling, several thousand square kilometres of protected wilderness, right in our backyard. Looking for Quality Time with the Family? Desire a place filled with community spirit? If we had a nickel for every time a person’s first visit to Oxtongue wasn’t their last, we could be mighty rich! 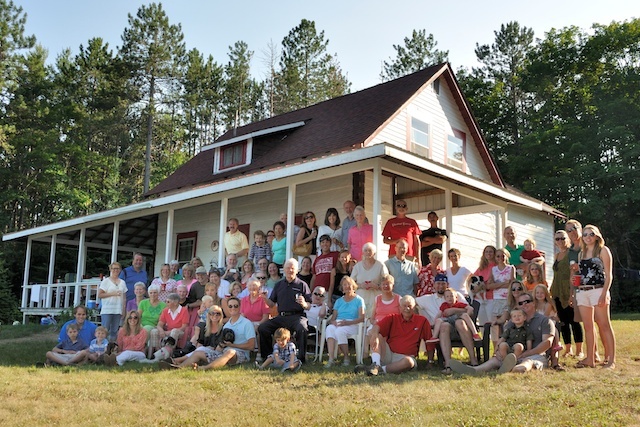 Not only have cottagers been around for multiple generations, expanding as they go, many lodge guests have returned year after year and have come to feel a part of the community. It’s amazing to see resort guests who have turned into cottagers, who have turned into year long cottagers, who have turned into permanent residents. Some cottagers have even been coming here since the late 1800’s! We speak from the heart when we say there is just something about Oxtongue that touches all of us deeply. Part of the reason for this love of our lake is all that it has to offer, but it’s the people in the community that truly gel us together. What about a place beautiful and adventurous beyond the summer? While summer gets a lot of attention, Oxtongue is somewhere you can enjoy all year long. It’s hard not to get excited over the splendour of the fall colours, which makes every outdoor activity feel like you are living in a painting. 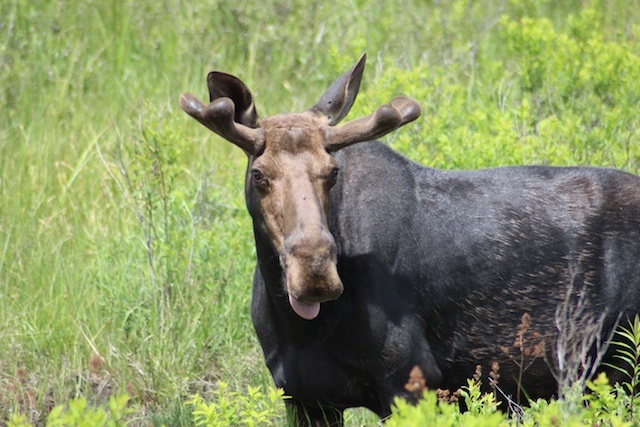 Did you know that the best time of year to see moose is in the spring? Just drive on Highway 60 and you will likely spot at least one, and likely many more. Water levels at this time of year are high from the snow thaw, making Ragged Falls a spectacular sight. And let’s not forget that the fishing season opens with some of the best opportunities for catching the next big one. Don’t hibernate when the weather gets cold. There are plenty of activities to keep you outside with a smile on your face: snowmobiling, skiing, ice-fishing and snowshoeing to name just a few. We are also lucky to be able to harmoniously blend peaceful winter activities such as cross-country skiing with adventure and we’re home to the incredible Algonquin Snowmobile Club with 300km of trails.